Olympic organsiers have come under fire over the condition of site used for the temporary equestrian centre, which remains a muddy quagmire and closed to the public six months after the end of the games. 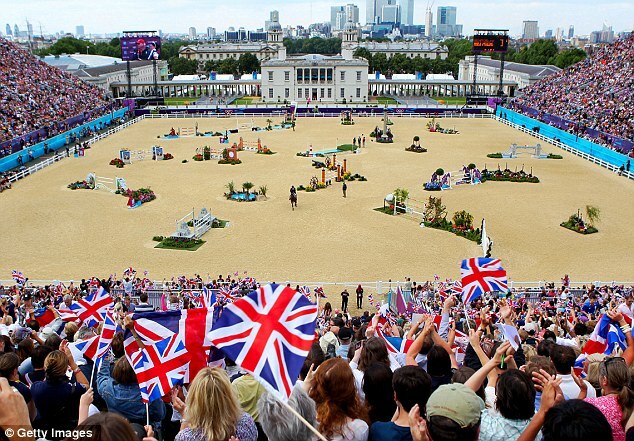 Queen’s field in Greenwich Park was transformed into a spectacular venue for the equestrian events which saw thousands of spectators cheering Team GB’s Olympic and Paralympic teams to victory. But today some 45 acres remain fenced-off to the public and are likely to stay shut until summer, meaning they will be closed for an entire year. 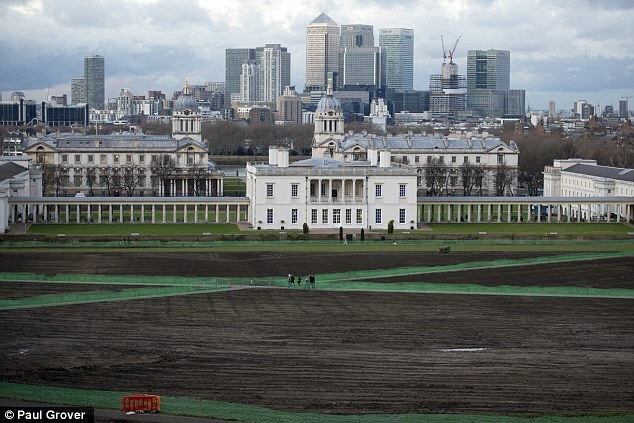 Local residents have accused Olympic organising committee Locog of not employing sufficient staff and failing to re-lay the grass before the onset of winter. Circus Field on neighbouring Blackheath, which is a nature-conservation area and home to acid grassland, was transformed into a staging area for the events and also suffered damage. 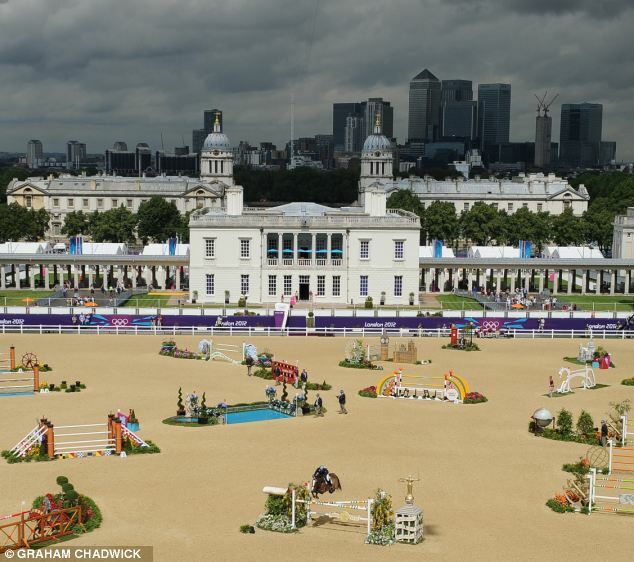 It cost an estimated £120 million to transform Greenwich Park for the games which saw Britain’s Nick Skelton triumph in the showjumping and Charlotte Dujardin in the dressage. 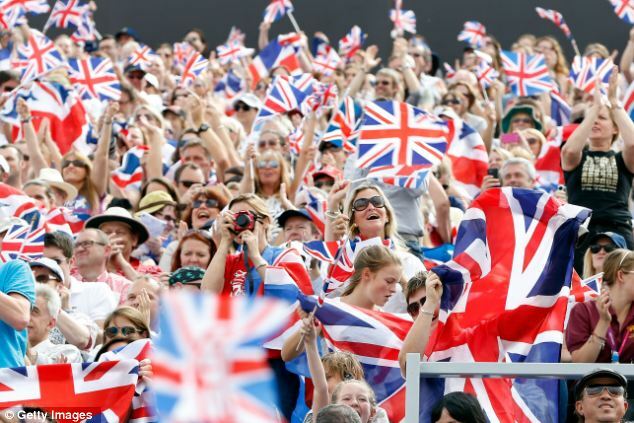 There was success for Britain in the Paralympics events saw Sophie Christiansen and Natasha Baker both take gold with the British team collect a record 11 medal haul. 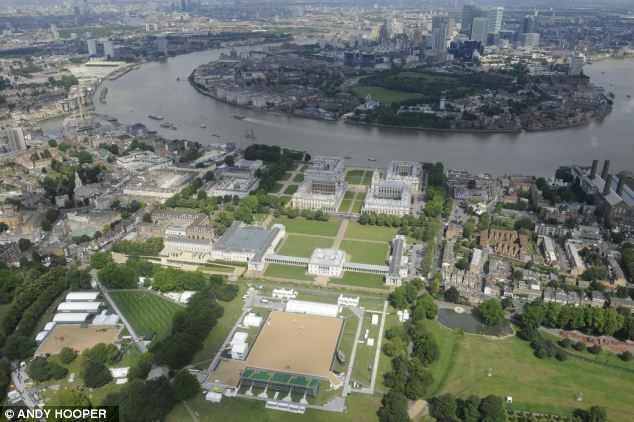 But the decision to use Greenwich as the site for the temporary centre had come under a great deal of criticsm before the start of the games. 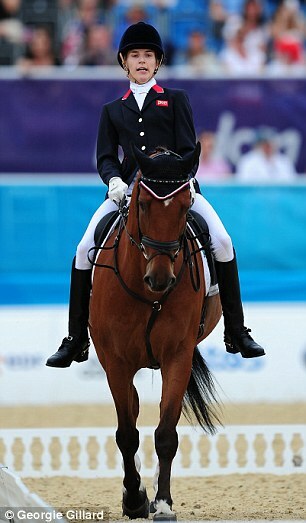 In a 2009 interview with the Times, the Queen’s grandaughter Zara Phillips, who would later leave Greenwich with a silver medal, said it would be pointless building a temporary venue that would simply have to be taken down again. 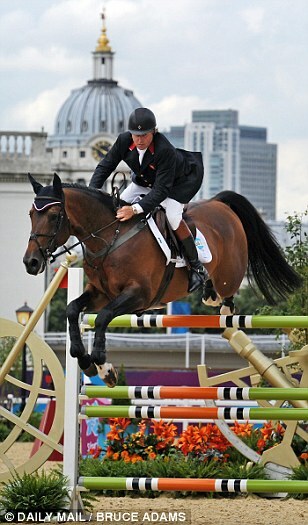 A Locog spokesman blamed bad weather at the end of the Paralympic games but said the park should be restored by Spring. 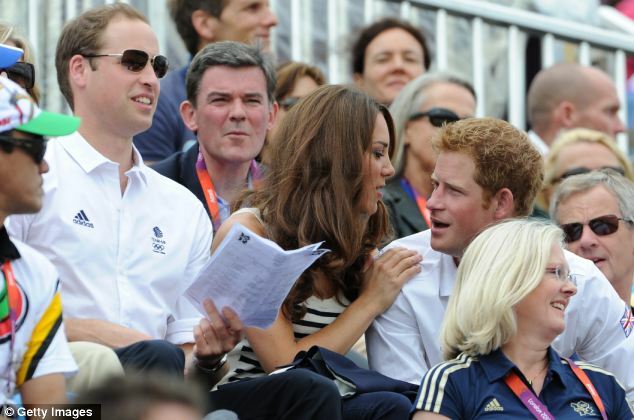 He said: ‘Locog handed back the venue last month. We believe the condition of Greenwich Park will continue to improve. It will flourish by next spring, at the end of a full growing season. ‘We did have bad weather at the end of the Paralympic Games, which cost us a bit of time. ‘The reinstatement programme has been agreed with Royal Parks and is being implemented by them, and we have abided by all our planning conditions, working with English Heritage and Natural England.